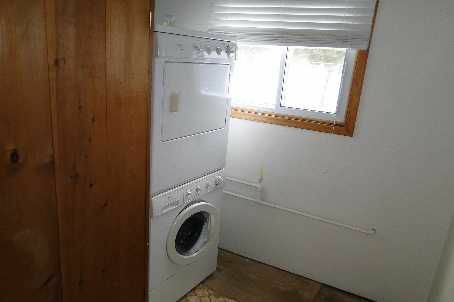 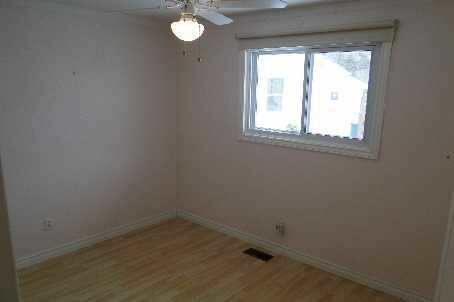 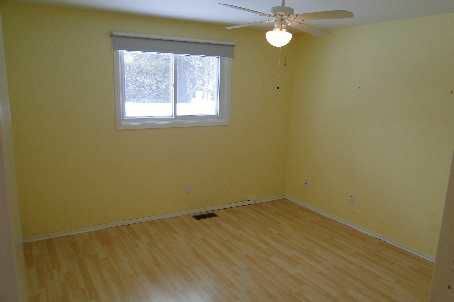 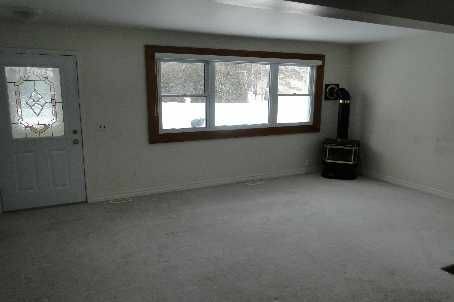 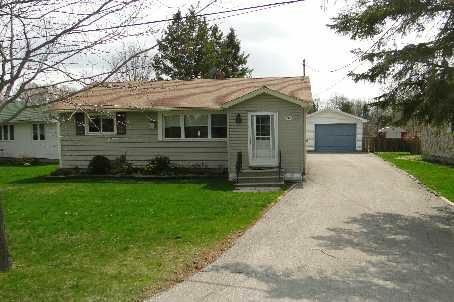 Easily Maintained 2 Bedroom Bunglow In The Town Of Beaverton. Recent Upgrades To Windows, Shingles, Furnance And Gas Fireplace In Living Room. 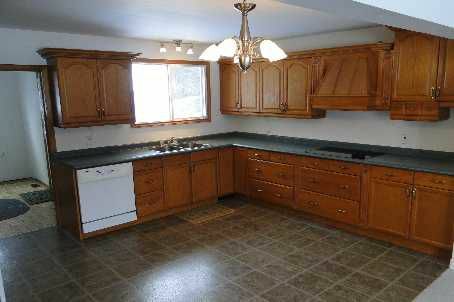 Beautiful Modern Oak Kitchen With Built-In Appliances And Open Concept To Living Room. 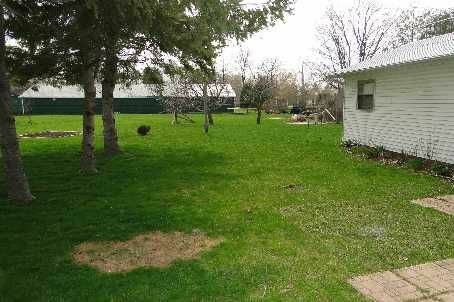 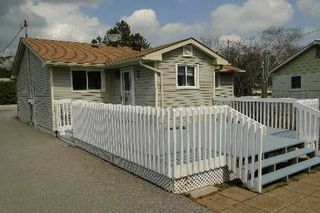 Nicely Landscaped Yard With Large Deck Off Rear. 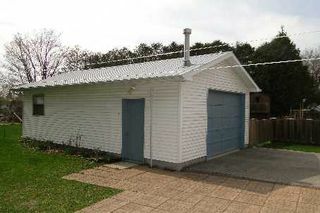 Paved Driveway Leading Up To Oversized Detached 1 Car Garage Complete With Work Bench.